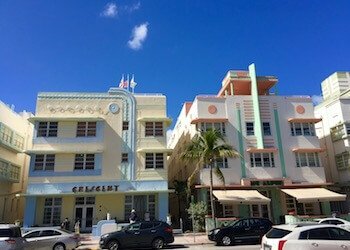 Circling back for more Art Deco Buildings on Ocean Drive south of 10th Street, our walk brings us to some more iconic art deco properties, enjoy the rest of our fantastic outdoor architectural museum! 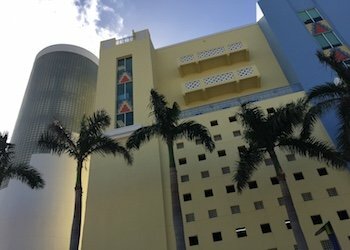 If you are just joining us, we started the walk at the Art Deco Center on Ocean and 10th Street, you can check it out here. 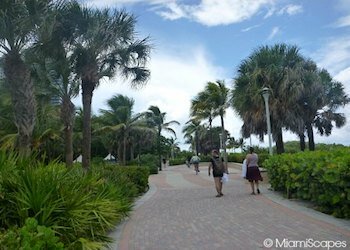 We covered the Art Deco Buildings on Ocean Drive north of 10th Street on this walk. 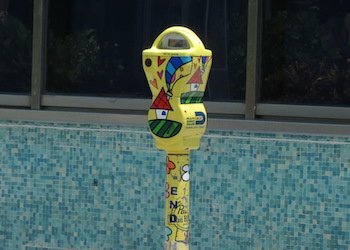 The second walk took us to Collins and Washington Avenues, you can catch that one here. 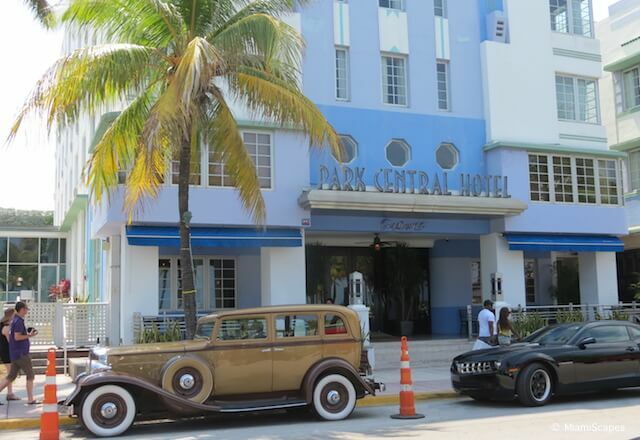 The legendary Park Central Hotel was a Hollywood hangout for stars such as Clark Gable, Carole Lombard and Rita Hayworth. 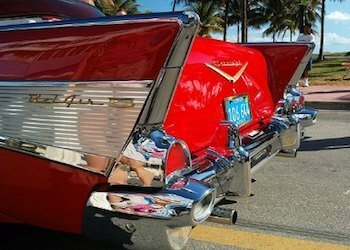 Set to re-open in late 2018, The Celino will debut as a totally redesigned property. It will be a luxury boutique hotel complex which will include the historic Park Central Hotel, Imperial Hotel, Heathcote Apartments and the plot that will house a new five-story atrium structure. 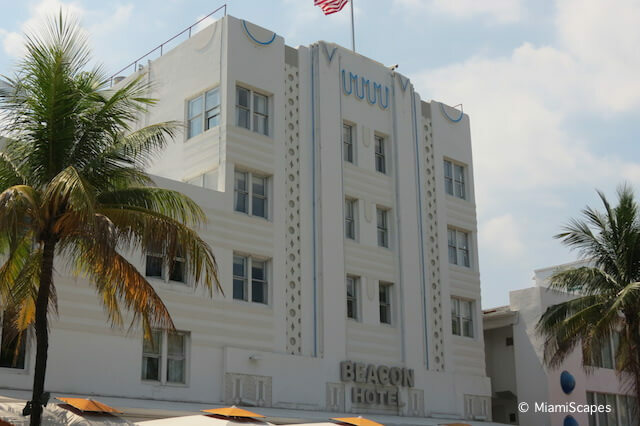 The historic Beacon Hotel was built in 1936, designed by architect Henry O. Nelson. 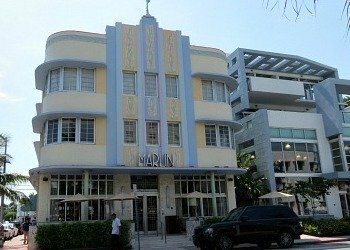 In Art Deco tradition, this hotel follows the rule of thirds, the façade with a vertical emphasis, and horizontal details countering the upward movement. The boundary between the central and side bays is filled with abstract patterns - skewed diamonds and circles. 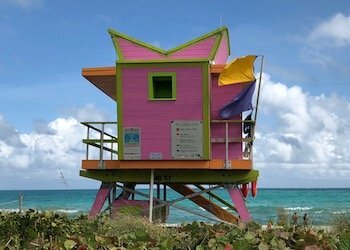 A Miami landmark, instantly recognizable, graces tourist brochures and postcards and one of the most photographed Art Deco buildings on Ocean Drive. 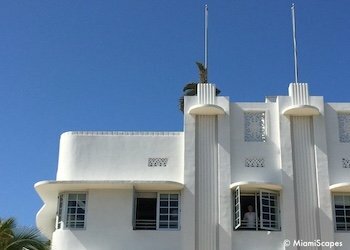 The Colony was designed in 1935 by Henry Hohauser, who was also responsible for many of the buildings in the Art Deco District. 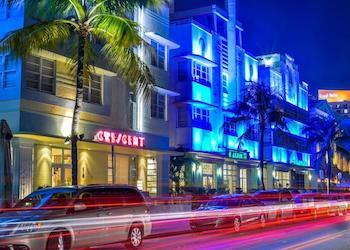 The simple and symmetrical façade is subdued during the day, but at night it comes to life with pulsing neon lights, daring with a bit of edge and radiating all that energy Ocean Drive is known for. 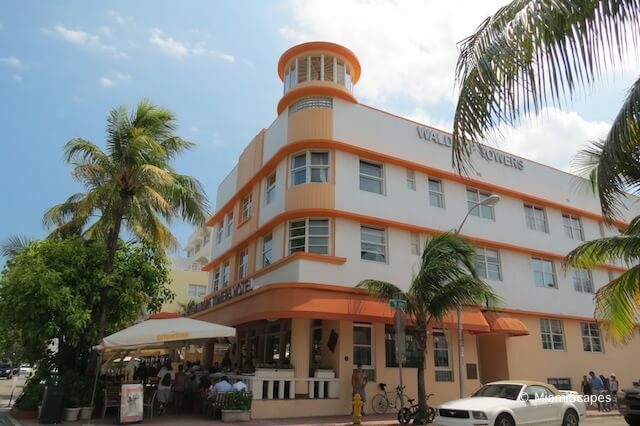 The Waldorf Towers Hotel is a building designed by the architect Albert Anis in the year 1937. 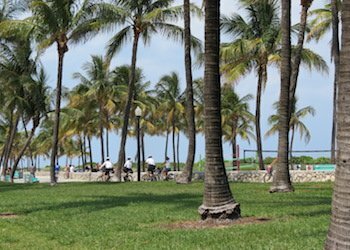 The central part of the main façade on Ocean Drive stands out for its chequerboard style with coloured groves that are repeated on the corner and on the first floor columns. Anis curved the main façade so that it continued on from that on 9th street, thus showing that one façade is just as important as the other. Furthermore, he broke the corner by putting windows on it and, not happy with that, he crowned it with an original, lighthouse-like tower with transparent glass blocks on its lower part. 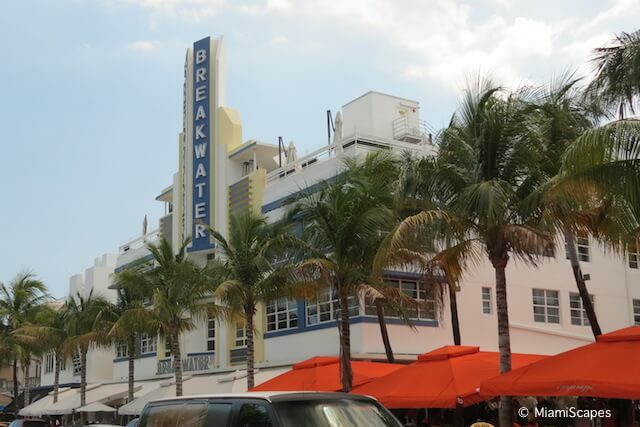 Another iconic property, The Breakwater was designed in 1936 by Yugoslavian architect Anton Skiskewicz. 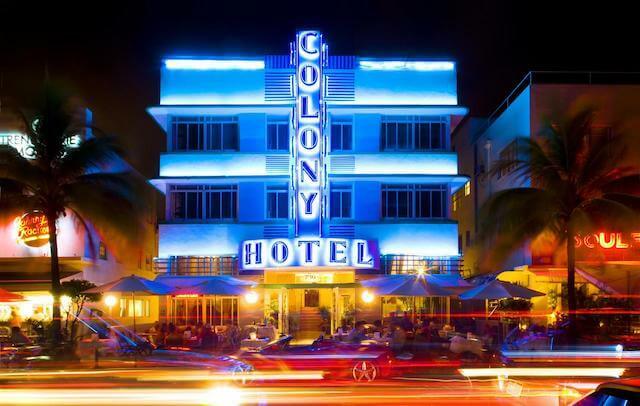 The hotel's gorgeous facade can be seen in every famous Art Deco Miami Beach skyline photograph and souvenir, it features all the stylistic qualities of Art Deco design: Streamlined symmetry, continuous eyebrows; a projected central sign tower with ship-like prow, building cantilevers on round fluted columns and one of the most magnificent neon signs on all of Miami Beach. 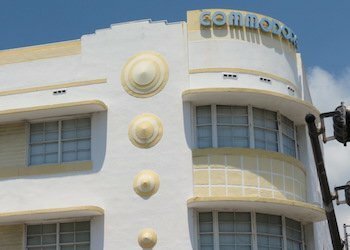 The Miami Beach Patrol Headquarters with its nautical and ocean liner motifs in a popular art deco style was built by Robert Taylor in 1934. 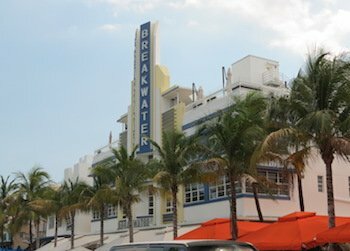 Located just behind the Art Deco Welcome on Ocean Drive, with its back to the beach, this is quite a functional building. 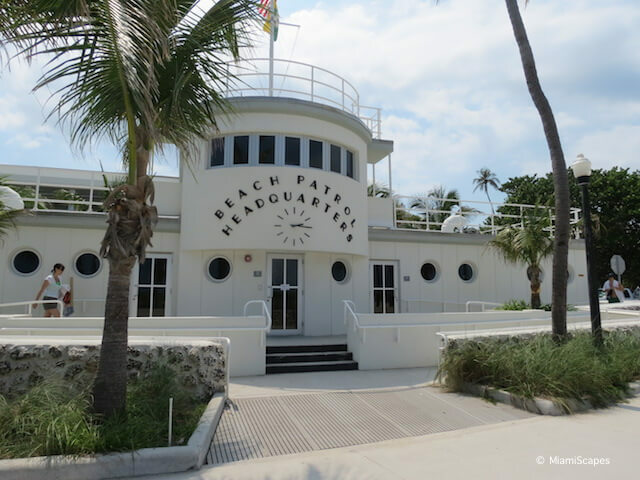 It not only serves as the Beach Patrol main headquarters but it houses the beach concessions for visitors, toilets and showers. 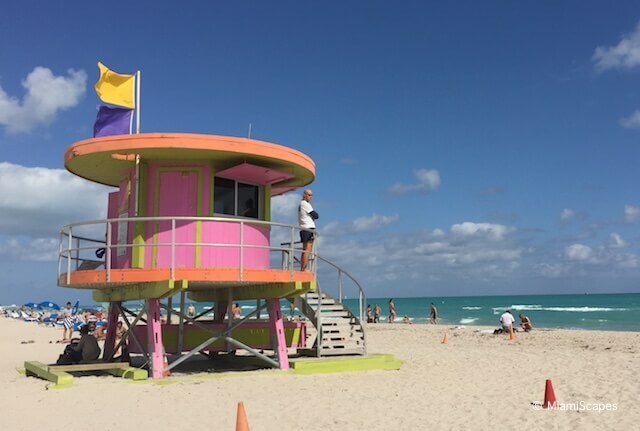 Since you are here, why not check out the funky Art Deco Lifeguard Towers which are interspersed every block or so all along the beach!